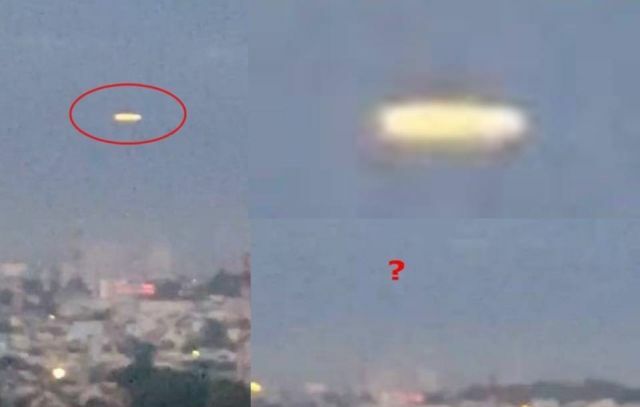 On September 25, 2018 at 5.30 am was in his hotel room on the 11th floor when he noticed a bright light source in the sky upon he decided to film it. He says that the direction is west, so if it was sunlight it shouldn’t be that bright from that direction. The mysterious light source stays motionless in the air until it simply vanished into thin air.